Whichever aspect of the gods' homeland you're after - the hedonism of sun-kissed beaches, the natural high of mountainous treks or an inspirational culture steeped in history - you'll find this guide indispensable. - Comprehensive coverage of all the island groups. - Illuminating colour section on Greek art and architecture. - Entertainment and eateries, from retsina to rembetika, mousakas to mezedes. 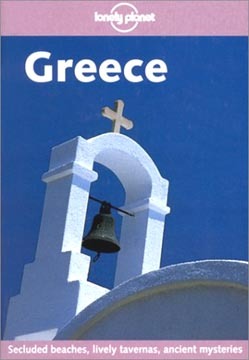 - Fascinating insights into contemporary Greek culture. - Island hopping made easy: clear, up-to-date ferry information.